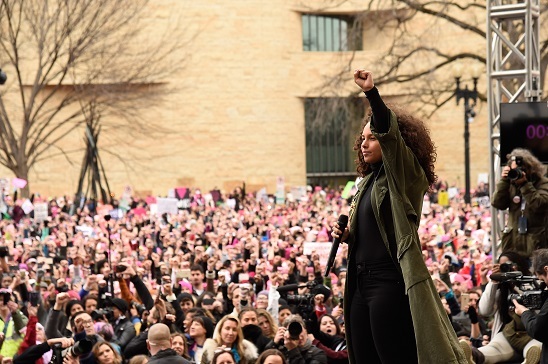 Alicia Keys has used her career and platform as a 15-time Grammy award-winning artist to inspire and campaign for change. Often referred to as the “Queen of R&B”, Ms. Keys has increasingly interwoven her activism with her art. Her extensive philanthropic work includes co-founding Keep a Child Alive (KCA), a non-profit organization providing treatment and care to children and families affected by HIV in Africa and India. Indigenous rights activists in Canada: Ambassador of Conscience Award winners 2017 from Amnesty International on Vimeo. Despite living in one of the world’s wealthiest countries, Indigenous women, men and children are consistently among the most marginalized members of society in Canada. Now, after decades of public silence and apathy, a vibrant and diverse movement of Indigenous activists has captured the public attention.